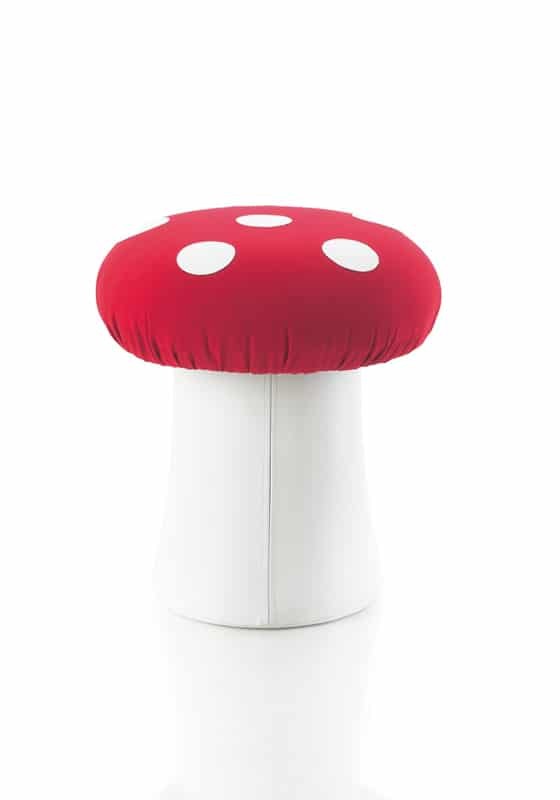 This soft toadstool seat is ideal for any classroom environment. 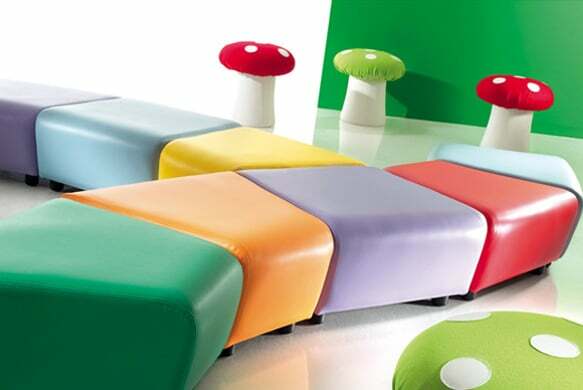 Colorful and comfortable they make a fantastic addition to break out nooks, reading area and play spaces. 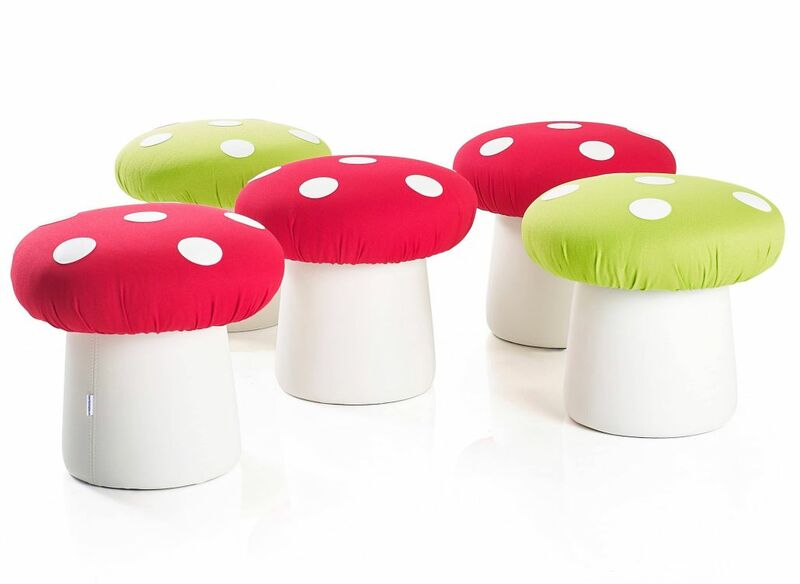 With a white vinyl base and different coloured tops available it is easily cleaned.